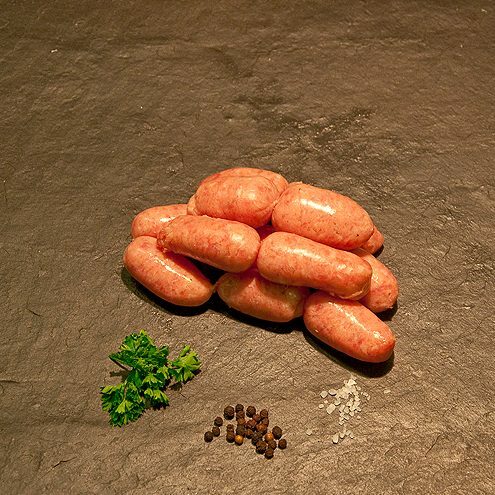 Our chipolata sausages are smaller versions of our award winning pork sausages. 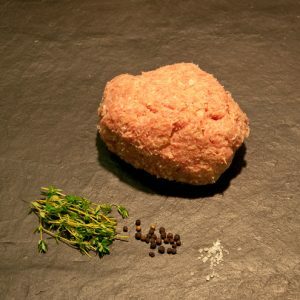 Intended for Christmas but ideal for cocktail parties and of course kids love these as finger food. 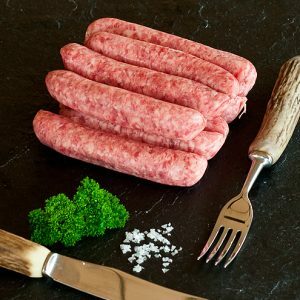 Excellent sausages. My daughter loves these at any time of year!